A fire can break out anywhere and anytime and is a constant hazard, especially in case of construction and building sites. It is always best to be prepared for any kind of fire-related emergency. 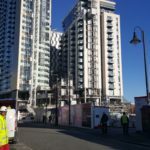 Fires on construction sites are quite a common occurrence and not only can people be injured when a fire breaks out, fires can be financially damaging too. 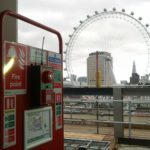 Fire alarm installations are mandatory in completed buildings; however, they are even more important in higher risk environments such as construction sites. 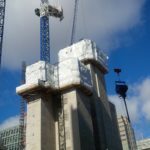 Construction sites have become increasingly complex and have large stocks of combustible material stored on-site. 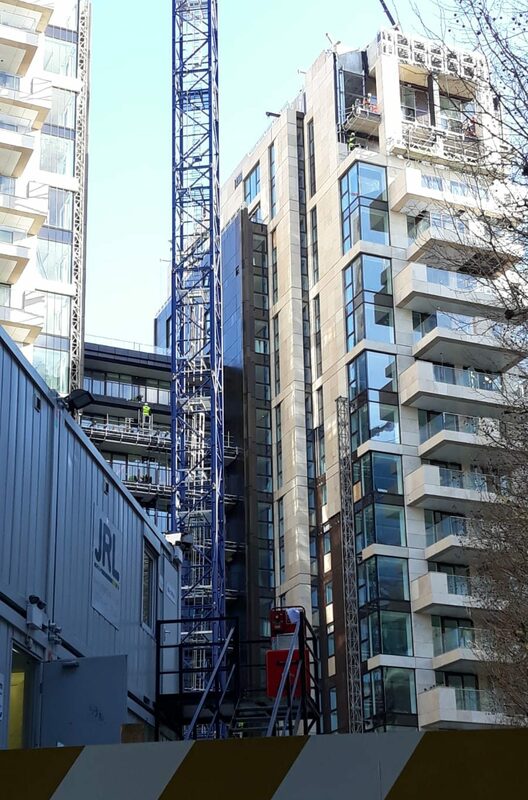 In addition, with increasing high-rises and timber-framed building structures, these sites have a potentially hazardous combination of workers and materials on-site that can easily result in a fire. 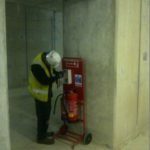 An efficient and secure fire alarm system becomes a critical necessity at such construction sites. The safety of workers on the work site and the assets are of utmost importance and must be protected and safeguarded effectively from fires, which requires that the fire safety at all construction sites must be reliable and effective. 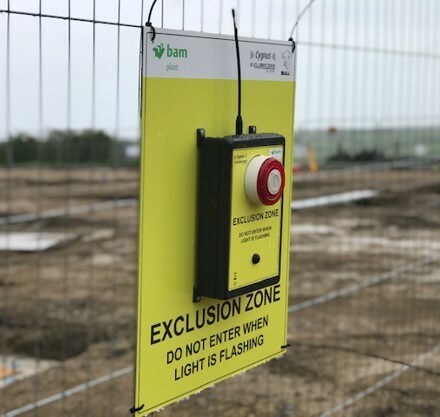 All work sites must be equipped with adequate fire detection and warning equipment to keep the site as well as the personnel safe and secure. 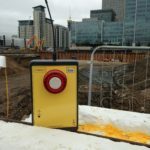 Wireless fire alarms are portable, so can be moved around construction sites. They do not require any wiring and are easier, quicker and cheaper to install. They need little or no manual intervention and offer site-wide protection. They are operational even if there is no one present on the site. Wireless fire alarms are advantageous as they do not require cables and can be shifted around or moved to new locations as the work progresses on the work site. There is no need for the work to be interrupted. The wireless frequency can pass through all kinds of solid materials found on the construction site. 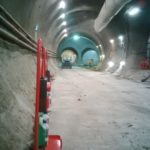 More importantly, the wireless frequency will not interfere with other wireless technology on the worksite or in neighbouring sites. With innovations in technology, we are seeing that wireless fire alarms are quickly replacing their traditional, wired counterparts and we can see that they have several advantages too. 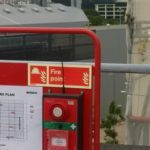 Fire can cause considerable damage to assets and workers’ lives too and wireless fire alarm systems are definitely a flexible and easy way to ensure safety at the worksite.